This great book immediately captivates the heart of any spiritual seeker or reader, as he is transported into the midst of a galaxy of Saints and Sages. The saintly author, Sri Swami Sivanandaji Maharaj, in a unique style of down-to-the-earth simplicity and love for the mankind to benefit by the company of the wise, has beyond doubt made it to happen! When you go along with him, you will feel it. While one after the other, the amazing life and teachings of great masters are revealed, you cannot miss the warm touch of the great spiritual benefactor, somewhere in your own heart. 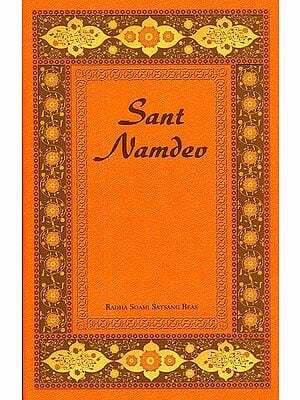 Swami Sivananda's "Lives of Saints" was first published in 1941 and reprinted in 1943 and 1944. A companion second volume, under the same title, followed in 1947, the year of the Master's Diamond Jubilee. It contained life-sketched of may more saints not covered in the original publication. 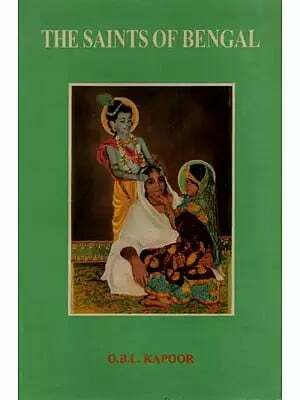 In the current edition, we have endeavoured to consolidate, not only the stories included in the above two volumes, but also those written by Swami Sivananda in other miscellaneous books. 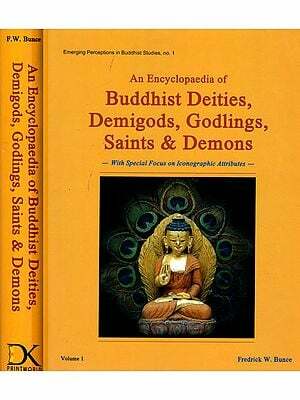 As such, the present publication has verily turned out to be treasure trove of inspiring spiritual biography, instructive anecdotes and lofty admonitions of men and women of the highest realisation. For sheer variety and range, this book perhaps has no equal. Here, two points deserve special mention. Firstly, this book is totally non-sectarian and free from prejudice of any kind. It thus manages with marvelous success to draw out the very best from each subject it touches. Secondly, as these sketches come from the pen of a spiritual personality, they present all the lives in a distinctive spiritual personality, they present all the lives in a distinctive spiritual perspective, which a layman writing the same biographies would hardly be able to do. This fact, in itself, enhances the worth and utility of the book a great deal. Saints and sages are a blessing to the world at large. They are the custodians of superior divine wisdom, spiritual powers and inexhaustible spiritual wealth. Even kings bow their heads at their lotus feet. 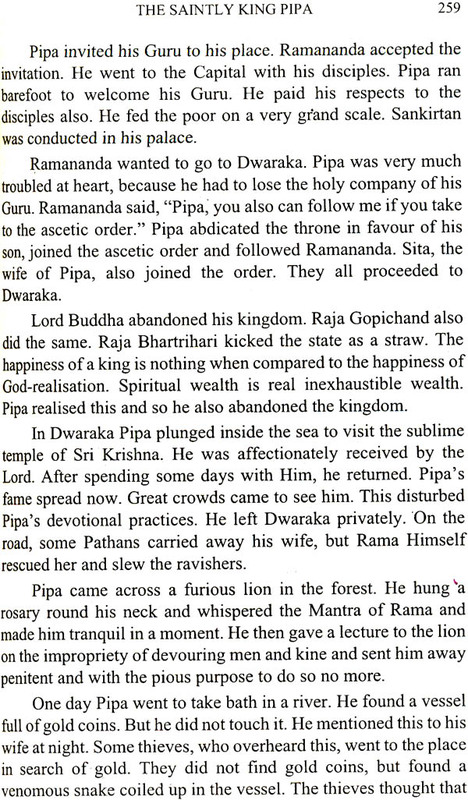 King Janaka said to Yajnavalkya, "o venerable sage! I am grateful to your exalted holiness for obtaining the ancient wisdom of the Upanishads through your lofty and .sublime instructions. I offer my whole kingdom at thy feet. Further, I am thy servant. I will wait on thee like a servant." 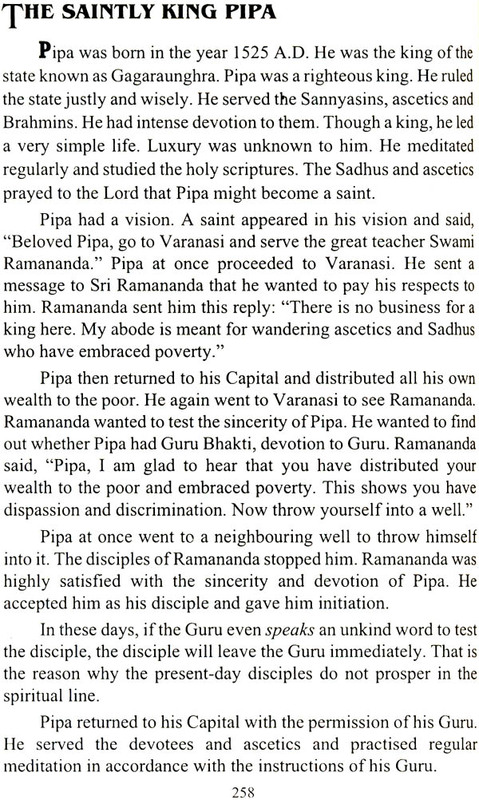 Such is the magnanimous nature of saints and sages. Their very existence inspires others and goads them to become like them and attain the same state of bliss achieved by them. Had it not been for their existence, there would not have been spiritual uplift and salvation for you all. Their glory is indescribable. Their wisdom is unfathomable. They are deep like the ocean, steady like the Himalayas, pure like the Himalayan snow, effulgent like the sun. One crosses this terrible ocean of Samsara or births and deaths through their grace and Satsang. To be in their company is the highest education. To love them is the highest happiness. To be near them is real education. Saints and sages only can become real advisers to the kings, because they are selfless and possess the highest wisdom. They only can improve the morality of the masses. They only can show the way to attain eternal bliss and immortality. Shivaji had Swami Ramdas as his adviser. King Dasaratha had Maharshi Vasishtha as his adviser. Study the lives of saints, you are inspired at once. Remember their sayings, you are elevated immediately. Walk in their footsteps, you are freed from pain and sorrow. Therefore, the book "Lives of Saints" must be your constant companion. It must be in your pocket always. It must be underneath your pillow. In placing this book before the public in general, and the aspirants in the spiritual path in particular, it seems proper to write a few lines on the glory of saints. Saints, to whatever clime they may belong, have left their footprints on the sands of time, so that others, who are true and faithful, may follow their track in search of the Eternal Truth. Their lives have ever remained an inspiration to us. Their glory has ever been green in our memory. Their teachings have ever flowed with the tide of life. May they inspire us and guide us for ever!